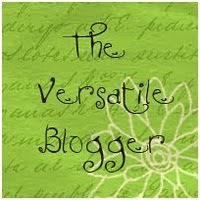 I have several special events I'm planning for my blog during the month of July. 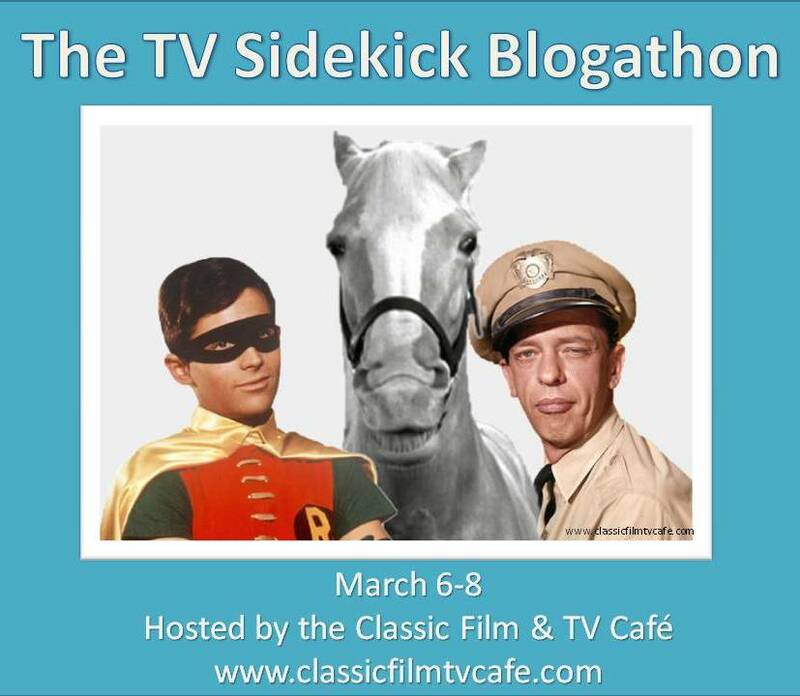 I hope to inspire you to join the fun and participate. Show off your Christmas in July spirit. 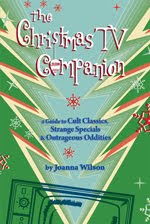 ~~I want to invite anybody who has a copy of The Christmas TV Companion to send me a photo of themselves holding it--and I'll post the photo on the blog during the month of July. Feel free to get creative. Send them to me [Joanna@1701Press dot com] and I'll post them. Don't forget to tell me who you are and what city you live in. 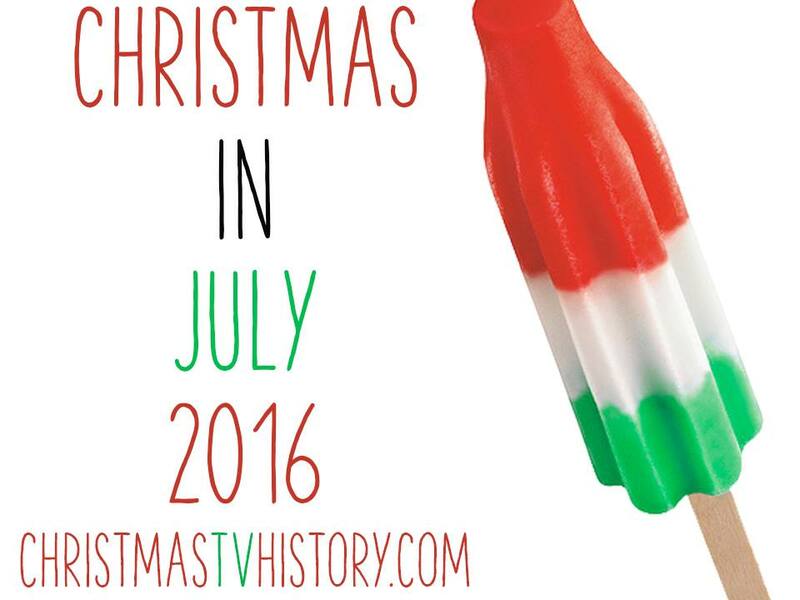 And, check back to the blog throughout the month to see what the other Christmas in July fans look like. 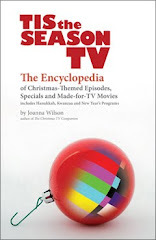 ~~If you live close by, I'll be giving a book talk about Christmas programming on TV. I'd love for you to attend. 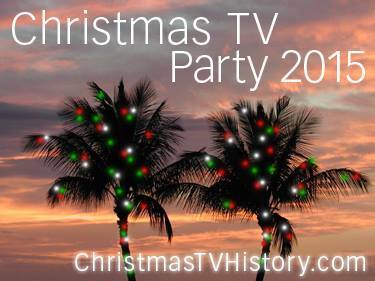 We'll talk about our favorite TV Christmas programs. This will be Thursday, July 22nd at 7 pm at the Ida Rupp Public Library in Port Clinton, OH. 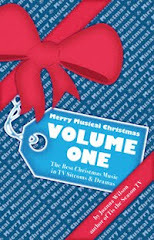 I'll be signing books after the talk and The Christmas TV Companion will be available for purchase as well. Rumor has it, there will a door prize giveaway! As many in the area know, Port Clinton is right across from the popular destination Put-in-Bay which is host to a spirited Christmas in July celebration. 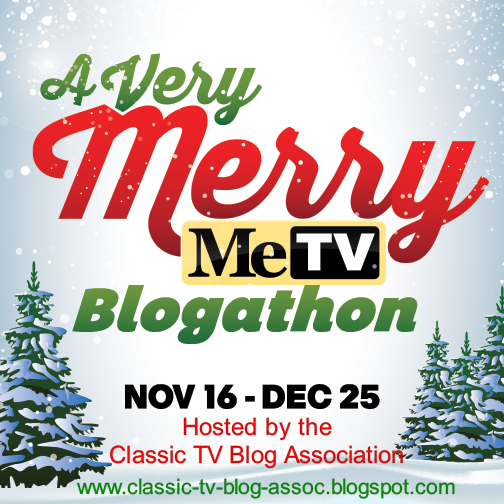 ~~There will be several guest bloggers here on my blog writing about Christmas TV programs. I can't wait to see what other writers have to say. 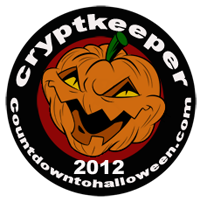 And there will be more surprises throughout the month as well. 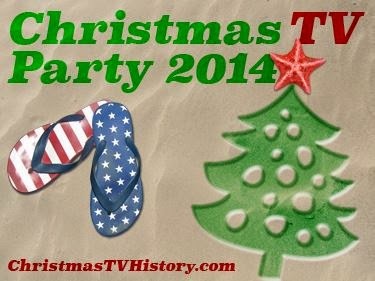 So grab a popsicle, turn the AC up and channel surf for the reruns of your favorite Christmas episodes. This is the joy of Christmas in July. 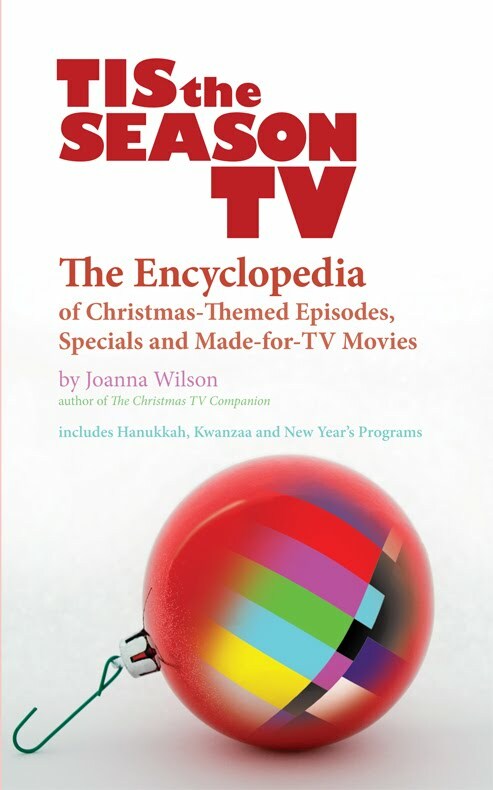 This is the artwork for my new book coming out this November--the complete encyclopedia of Christmas on TV including episodes, specials and TV movies. This reference book has taken me years and years to research, watch and write about the programs. I'm thrilled that it's finally coming out. Want to know which Bing Crosby Christmas special had special guest David Bowie? It's in there! Curious about how many dog-themed Christmas movies have been made? That's in there too. Wondering if Knight Rider ever had a Christmas episode? Look it up. (Yes, there is one!) 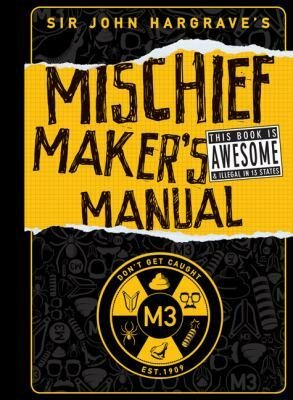 Get your copy this holiday season. See It Now's "Christmas in Korea"
Here is a timely reflection on the significant, historical 1952 episode "Christmas in Korea" from the TV series See It Now with the highly-esteemed journalist Edward R. Murrow. See, I'm not the only one talking about Christmas in June. 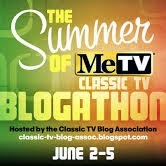 Set Your DVRs for Saturday July 3rd to enjoy a double feature of holiday-themed made-for-TV movies. On the Hallmark Channel, at 10 am they are broadcasting 1986's A Smoky Mountain Christmas followed immediately by 2009's Christmas in Canaan at noon. Later in the day, the Hallmark Channel will again broadcast both movies: at 6 pm will air Christmas in Canaan and at 9pm A Smoky Mountain Christmas. Dolly Parton and Lee Majors star in A Smoky Mountain Christmas. 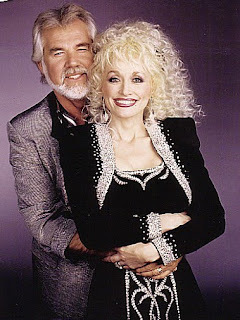 a movie based on the book written by Kenny Rogers. 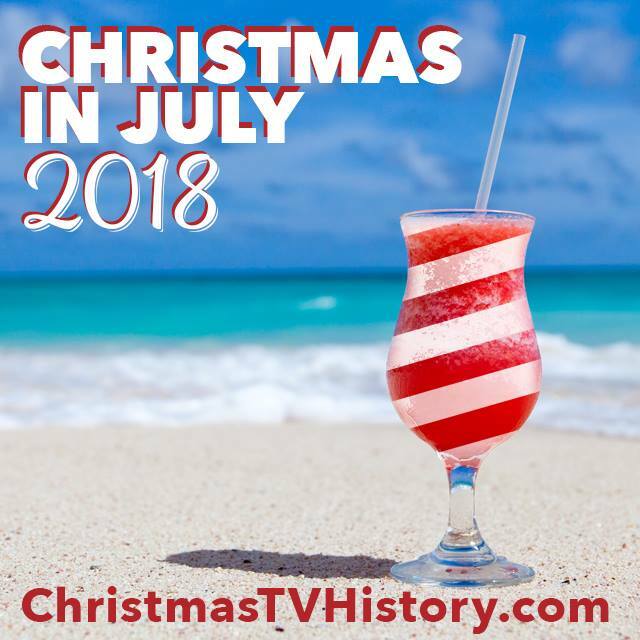 However, I recently received word from the Hallmark Channel that they have no plans for a Christmas in July program--unlike in previous years. This scheduling of movies is actually in promotion of Dolly Parton's new TV special debuting at 8pm on Saturday night Dolly Celebrates 25 Years of Dollywood. This special features Dolly Parton, Kenny Rogers and Billy Ray Cyrus amongst others. 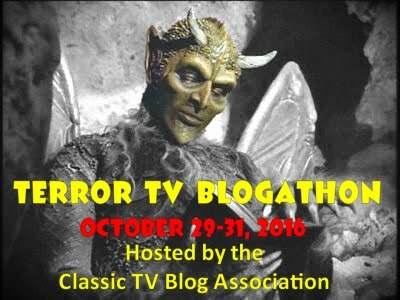 Although this isn't officially Christmas in July programming, I'll still enjoy it for what it is. 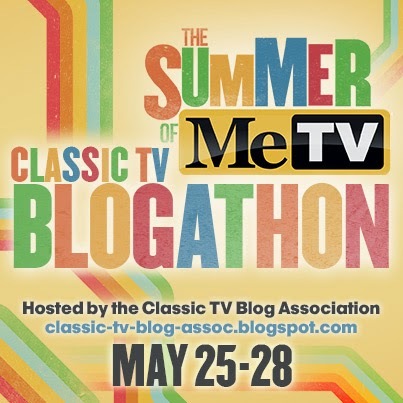 Thanks Hallmark Channel! Who doesn't love comedic actor Charles Nelson Reilly? I sure do. 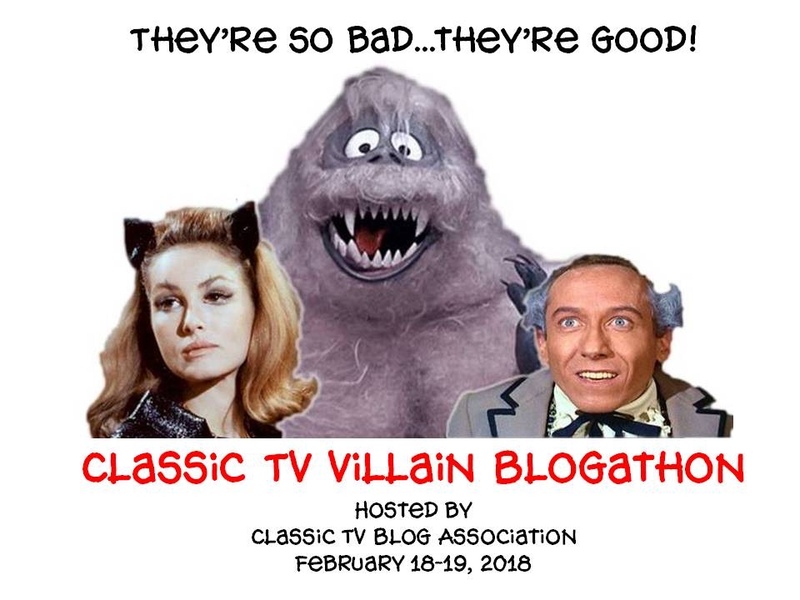 From his zany and absurd responses on Match Game to his mad magician role on the insane, psychedelic children's show Lidsville to his many other TV roles, this guy was one-of-a-kind. But he also made several noteworthy appearances in Christmas programs. 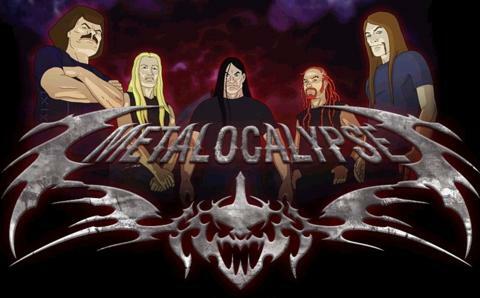 How many do you remember? Reilly was a regular cast member on the 1960s family series The Ghost and Mrs. Muir in the role of a descendant of the Captain, Claymore Gregg . In the 1969 episode 'The Ghost of Christmas Past,' Claymore Gregg is selling Christmas trees for the holiday but as expected his prices are too high and he refuses to cut a discount even for Carolyn and the children (Carolyn is played by Hope Lange). At the Christmas tree lot, Claymore discovers that someone has left a foundling in the back seat of his car. He takes the baby to Gull Cottage where Martha and Carolyn are eager to care for a little one at Christmas time. Carolyn casually asks the Captain about his favorite Christmas and he replies that his is a Christmas that never existed except as a dream. Later that night, Carolyn has a dream where she is experiencing Christmas a hundred years ago in Gull Cottage with the Captain arriving home early from the sea to spend the holiday at home with his family. Carolyn also works for Claymore, a real Scrooge at the office, who would rather sit at home alone on Christmas day and count his money than be with his family. But on Christmas morning, Ebenezer Gregg arrives at Gull Cottage full of the generosity of the holiday spirit and Carolyn and the Captain share a very passionate kiss. Carolyn awakens on Christmas morning to discover it was all a dream. However, it turns out everyone in the house has experienced the same, idyllic nineteenth-century Christmas dream courtesy of the Captain. And, Claymore arrives at Gull Cottage full of the generosity of the holiday spirit--and the baby’s mother is located. This episode has a touch of Charles Dickens’ ‘A Christmas Carol’ but it is handled with loving care in this original story. 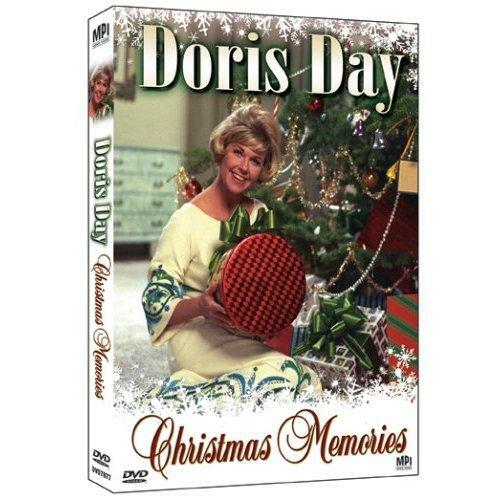 Reilly also made an appearance in a holiday episode of The Doris Day Show in an atypical episode of this series. In this fourth season Christmas episode, "Whodunnit, Doris?" Doris Martin is now working as a reporter for Today’s World Magazine and becomes a witness of a mystery worth writing about. It appears as if a Santa Claus has shot a man after entering his home through the chimney. But Doris believes that this Santa is innocent. She doesn’t want Santa to lose his good reputation with the public so she jeopardizes her own life and safety to prove that someone else committed the crime. In an weird twist, it is the victim's nephew, played by Charles Nelson Reilly--also in a Santa suit--that ends up the shooter. This episode would be completely forgettable if it weren't for the signature wackiness of Reilly--and the ridiculousness that he's the gunman! This episode is viewable on the fourth season DVD set of The Doris Day Show and on the Christmas Memories DVD release of the holiday episodes from the series, pictured above. Charles Nelson Reilly also lends his voice to the 1997 animated TV special Babes in Toyland. He voices the character, Mr. Humpty, the humanized egg character of Humpty Dumpty--and he even sings several songs. 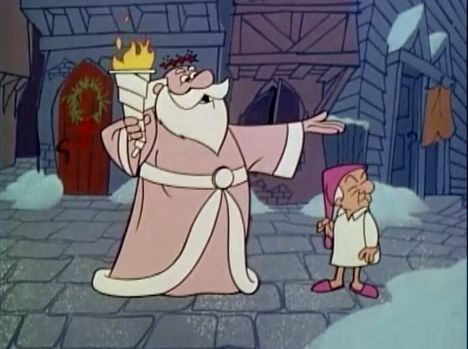 Reilly appears in the difficult to find 1987 TV movie The Three Kings and the 1974 animated special The City That Forgot About Christmas. This classic cartoon is another in a charming series sponsored by the Lutheran Church that includes the continuing characters Benji and his dog Waldo. These two are also featured in Christmas Is, Easter Is and a Fourth of July-inspired Freedom Is. And, of course, he continues his role as Killer in the All Dogs series of animated stories including An All Dogs Christmas Carol in 1998. While these roles may not be the highest points of Reilly's career, he still manages to bring his own unique spirit to them. He's one of the few clever personalities who is a delight to watch regardless of the size of the role. Catching him in one of these Christmas programs will certainly add a spark to your holiday viewing. Do You Remember...The Little Rascal's Christmas Special? The 1979 animated half-hour special features everybody's favorite characters from the theatrical short films of the Our Gang comedies also known as The Little Rascals. The animated Christmas special also takes place in the Depression-era 1930s. Here, Spanky and his little brother Porky desperately want a Blue Comet electric train for Christmas. They overhear their mother ordering one from the department store on the phone and assume it’s for them--but she was ordering it for the Vanderhoff family for whom she works as a maid. She discovers that her sons are expecting the electric train and so she sells her winter coat in order to afford the train. When Spanky and Porky see her without a decent coat, they decide to earn the money to buy her one for Christmas. But their efforts fail--there’s no snowfall to earn money shoveling snow, their baking doesn’t look appetizing and their musical show doesn’t have enough of a paying audience. They even try to return the Blue Comet train set in order to afford the new coat but it gets stolen by street thugs before they reach the store. Fortunately, the Santa Claus on the street has been watching the activities of these little boys and knows that their hearts are in the right place. The animated special also features the voice talent of Darla Hood and Matthew 'Stymie' Beard, two of the original child actors from the original series of Little Rascals shorts. 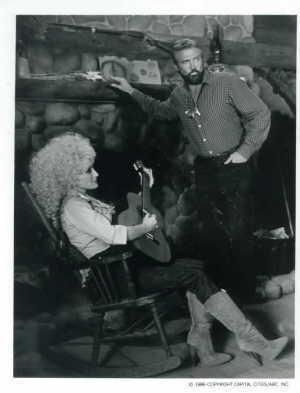 Both lend their voices to grown up characters, with Darla Hood as the character of the mother and Stymie Beard as the butcher. If that's not enough Little Rascals Christmas fun for you, then you should re-watch the 1946 original It's a Wonderful Life movie with Jimmy Stewart and Donna Reed. In the scene at Harry Bailey's graduation when George Bailey (Stewart) and Mary (Reed) first lay eyes on one another, someone is talking to Mary. That same someone, Freddie Othello, later pushes the button that opens the floor under the dance contest, spilling George and Mary into the swimming pool. The jealous Othello is played by actor Carl Switzer, also known as Alfalfa from the Little Rascals. I Got a New Testimonial! 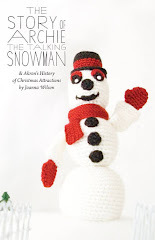 "Incredibly thorough, impeccably researched ... Joanna Wilson is the Ken Burns of Christmas TV specials." This testimonial, along with the other new ones that I recently received, will appear on the back cover of the next printing of The Companion. Sir John Hargrave is a former classmate and the author of several very successful books of his own. It is indeed an honor to have his endorsement. 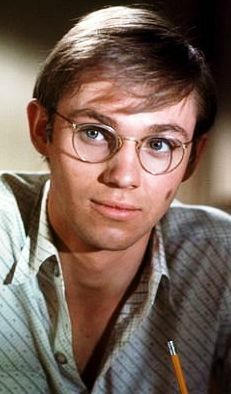 June 13th is the birthday of actor Richard Thomas. As someone who writes about Christmas on TV, I'm impressed with the great number of programs that Thomas has participated in. In 2000, he played the lead in the made-for-TV movie The Christmas Secret as a zoologist seeking scientific proof that reindeer can fly. But the proof he seeks leads him to a more important discovery about faith and the magic of Christmas. Beau Bridges plays a convincing Santa Claus. 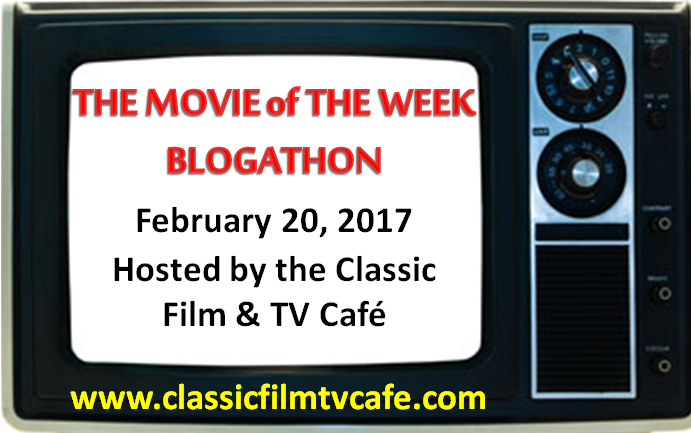 Thomas also plays the lead in the inspirational 1997 made-for-TV Christmas movie A Thousand Men and A Baby about the crew of a Unites States Navy air craft carrier who takes care of an abandoned half-American, half-Korean baby after the end of the Korean War. Popular author Richard Paul Evans wrote two novels The Christmas Box and Timepiece which were adapted into made-for-TV Christmas movies in 1995 and the sequel in 1996, respectively. 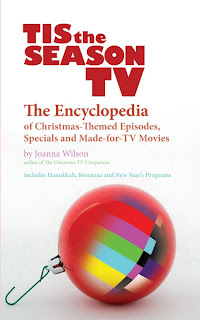 Though Richard Paul Evans has several more novels that were made into Christmas TV movies, it is these first two mentioned above that actor Richard Thomas appears in--as the main character, Richard Evans. Thomas also appears in the hard to find 1991 made-for-TV movie Yes Virginia, There is a Santa Claus. 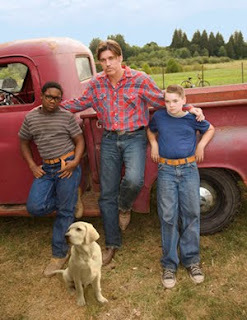 Thomas plays the role of Virginia O'Hanlon's working-class father. But his role is often over-shadowed in people's memories by the appearance of actor Charles Bronson in this same movie, who plays the gruff newspaper editorial writer Frank P. Church. And, Hallmark Hall of Fame's 1958 special The Christmas Tree includes Richard Thomas in its long list of star-studded cast. 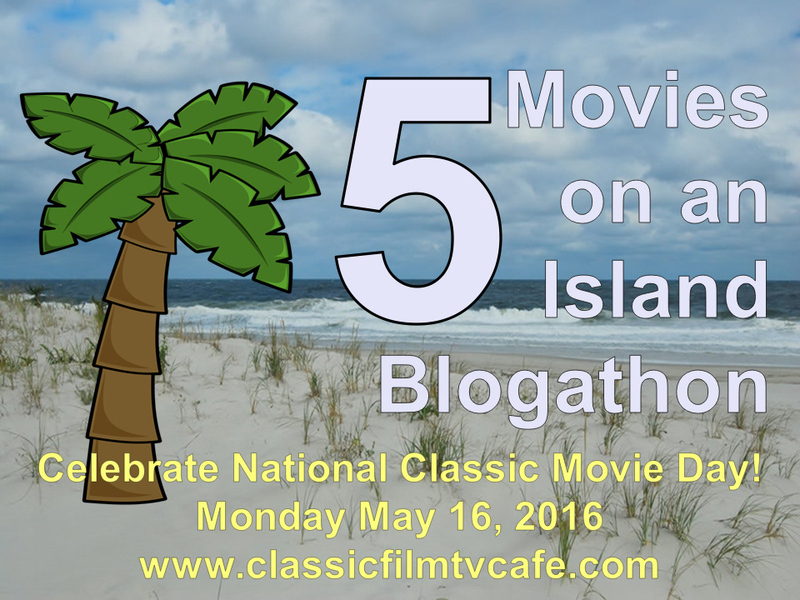 From what I can tell, this hasn't been seen in decades and is not released on DVD nor VHS. My favorite Richard Thomas Christmas role however is from the made-for-TV movie The Homecoming from 1971. The story focuses on the events of Christmas Eve 1933 when the large family anticipates the arrival of their father to come home for the holiday. This of course is the movie based on the writings of Earl Hamner about his rural family living in the mountain of Virginia during the Depression. The success of this movie went on to bring about the TV series The Waltons. There are certain moments in that movie that have stayed with me for a lifetime. The one that still brings tears to my eyes is the scene where Elizabeth opens the donated Christmas gift from the missionaries for the poor children to discover that the face of the baby doll was broken. The little girl drops it in terror that the broken doll means it's dead. But to the older siblings the unsatisfactory gift means that poor, rural children can only expect broken, damaged gifts from do-gooders. Another is the ending when father John finally arrives safe at home after the long trek through the blizzard (I can't be spoiling anything--Christmas movies always have happy endings, you know). I love his story he tells the children, the explanation for the bag full of gifts in his possession--as John approached his home, he confronted a stranger on the roof that dropped this sack. The children squeal in delight thinking that their father has mistaken Santa Claus for a possible intruder. 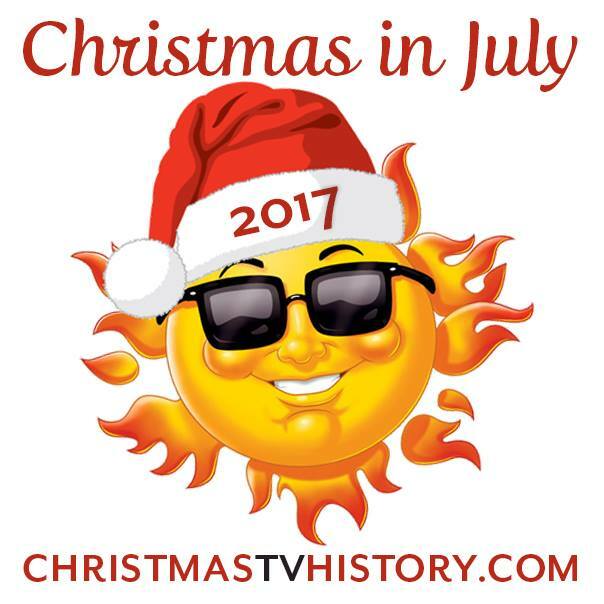 Of course, the TV series The Waltons went on to have more Christmas episodes: 1976's The Best Christmas, 1977's two-hour The Children's Carol (which has since been split into two parts), 1978's The Day of Infamy and 1979's The Spirit. However, Richard Thomas only appears in 1976's The Best Christmas. Happy Birthday to the wonderful actor who's poignancy and complexity has enriched our Christmases for years. I don't want to spoil anything--because it's worth watching for yourself. But I will hint that William Murderface wants to star in a TV Christmas special and the band members' mothers come to visit for the holiday. Enough said. Rock on.